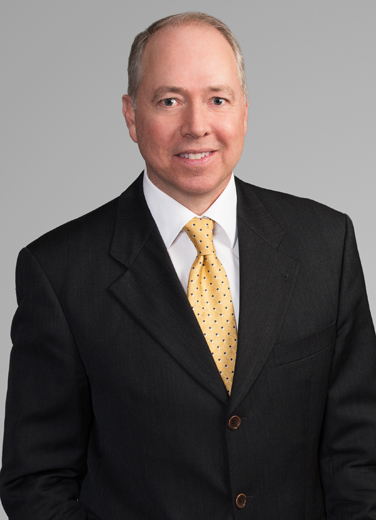 Tom Diaz is an experienced energy industry and maritime lawyer who assists domestic and overseas clients in civil litigation as well as state and federal regulatory matters. His clients are often U.S. corporations facing exposures arising from incidents in the Gulf of Mexico as well as onshore facilities along the Gulf coast and on the Mississippi River. In the course of such representations, he frequently interacts with representatives of OSHA, BSEE, the NTSB and the Coast Guard. Tom and his team work cooperatively with regulators who often benefit from and appreciate the insights and expertise developed in the course of incident investigation. That cooperation and information sharing also ensures, as best possible, that the regulatory record is complete in the event of any contested compliance findings. Being involved from the outset of an incident – as a member of Liskow’s Crisis and Emergency Response Team – also ensures that the firm’s broad experience in all aspects of the energy and maritime industry is brought to bear for the benefit of firm clients. "Maritime Wrongful Death: A Riptide Develops Off the United States Coast," 62 Tul. L. Rev. 597 (1988).